Music Unites is partnering with Aliiez.com to raise funds for our many programs supporting music education around the world. 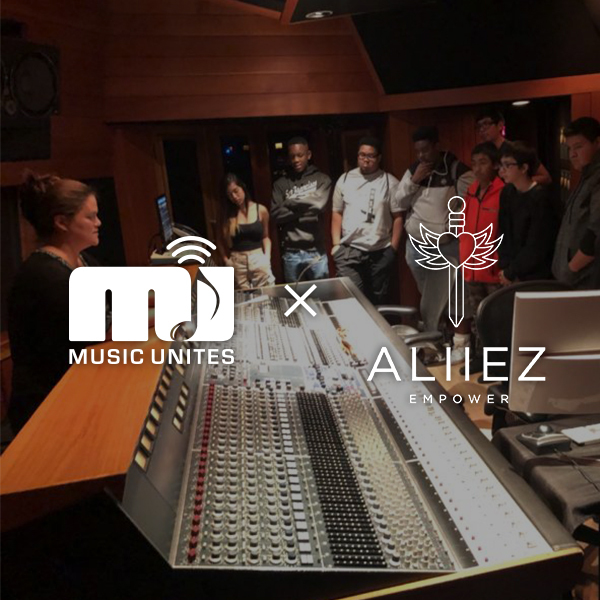 When you shop at Aliiez for the month of February you can choose to have 20% of your sale go to Music Unites. All you have to do is choose Music Unites from the drop down menu at checkout.